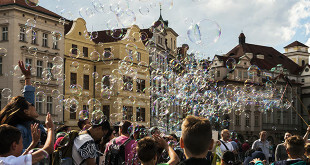 Prague has something to offer for everyone. With a wide-range of entertainment options, from clubbing with local and international DJ’s, bars where you can enjoy cheap drinks until the early hours to theatres, ballet, jazz, rock, hip hop, classical music, cabaret and even strip clubs. Culture buffs will enjoy a visit to the opera or theatre, especially as ticket prices are among the cheapest in Europe. However, if your priority is to clubbing in Prague, we’ve included a selection of the best (or worst) clubs to visit, as well as a guide for fans of the big screen. 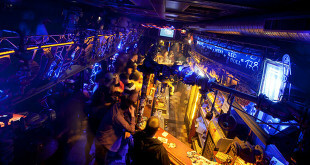 With plenty of other ideas for a good night out, including jazz haunts casinos, gig venues and sport, look no further. 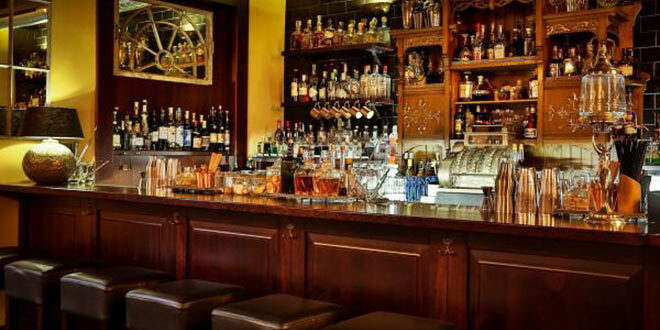 Chapeau Rouge is Open until 5am, this bar is often crowded and always lively. The music gets louder as the hours grow smaller. Address: Jakubská 2, Old Town. Tip: As soon as you get to Prague, we recommend you buy the English language weekly newspaper Prague Post and search for The’Night & Day’ section.